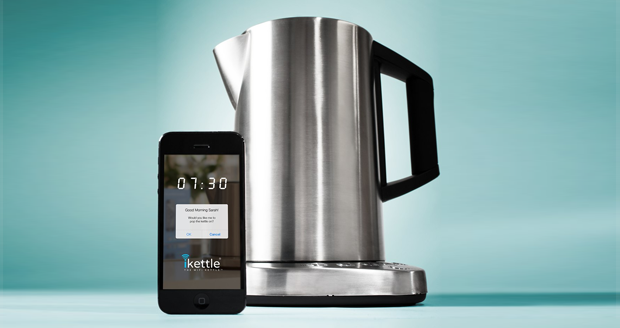 The world's first WiFi kettle! 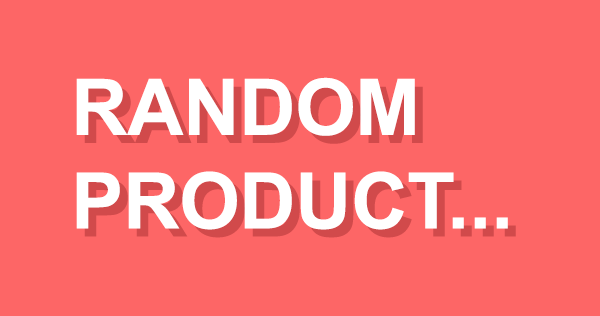 Boil it from anywhere in the world? 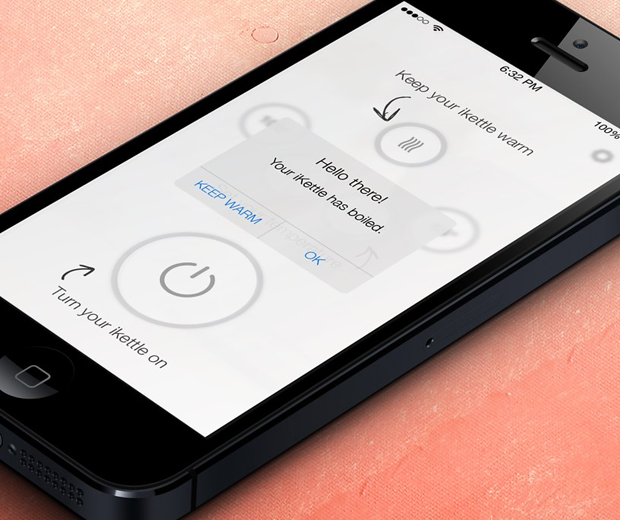 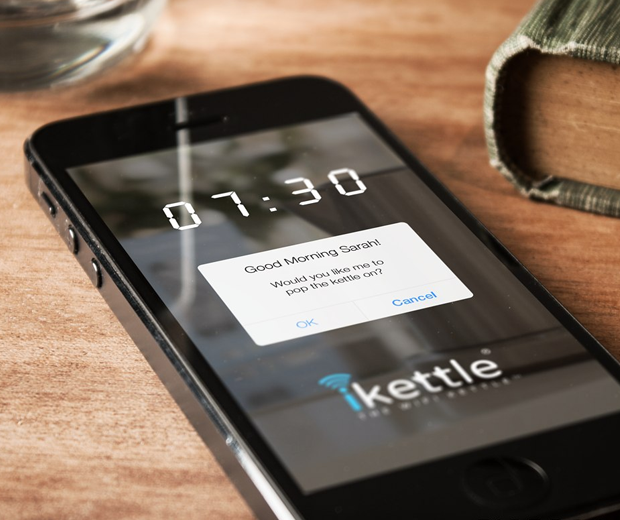 Program it to wake you up with a boil alert or set it to welcomes you home, all via your mobile device!